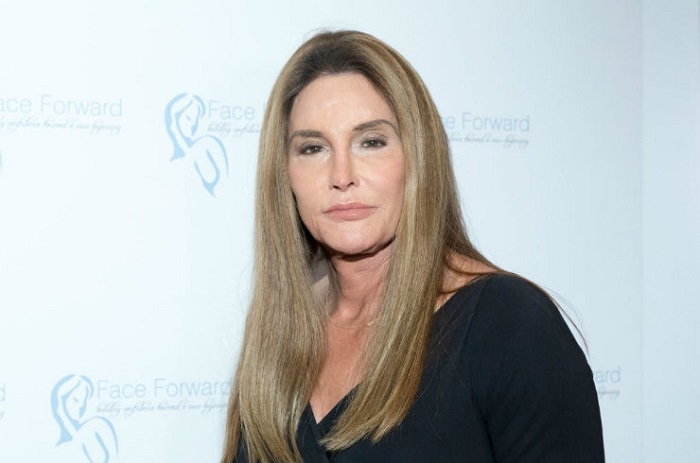 Caitlyn Jenner has abruptly pulled her skincare line after having issues with getting the brand names trademarked. Applications have been withdrawn for 'Jenner Skincare,' 'Skincare by Jenner', 'Skincare by Caitlyn Jenner', 'Caitlyn Jenner Skincare' and 'Caitlyn’s Skincare’ as they are very similar to the line of cosmetics of his daughter Kylie. At the end of 2015, Kylie Jenner created her own cosmetics line, Kylie Cosmetics. The first collection was sold in 30 seconds. At the end of last year, she became the highest paid celebrity under 30 years old according to Forbes.